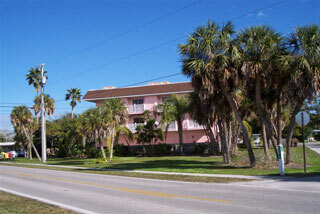 Playa Del Sol is located one block from the Gulf on the north end of Anna Maria Island. 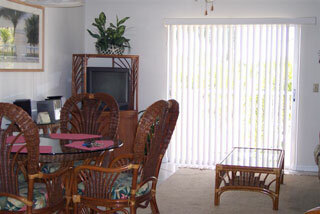 The townhouse is a two bedroom, two bathroom recently remodeled unit. Please Note: Units are not handicap accessible and we are a pet and animal free facility. 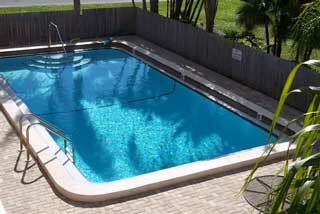 The following amenities are included. 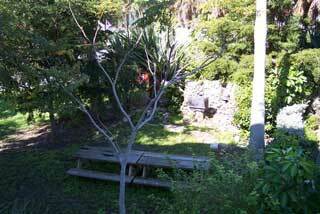 • free trolley stop close by – ..
Beside Still Waters …at Playa del Sol participates in the Good Earth Housekeeping Program and Standards. 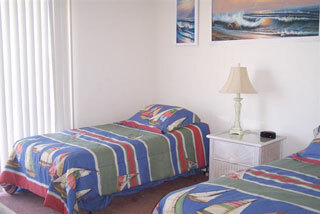 Ample towels and linens are provided. Maid service is not included. There are supplies to keep your unit tidy. 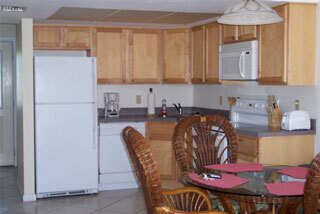 Guests are responsible for leaving unit in good condition.